Inspire your students to appreciate living landscapes with these ready-to-go science resources on ecosystems and the health benefits of nature. Then enter the student design contest for a chance to win amazing cash prizes! 1. Have students write and/or draw a nature space for their community. 2. Explain what elements they need in their space, the purpose of those elements, and how people will enjoy it. 3. Make sure each entry is no more than three pages and includes the student’s name, grade, school, state, teacher name, and teacher email. 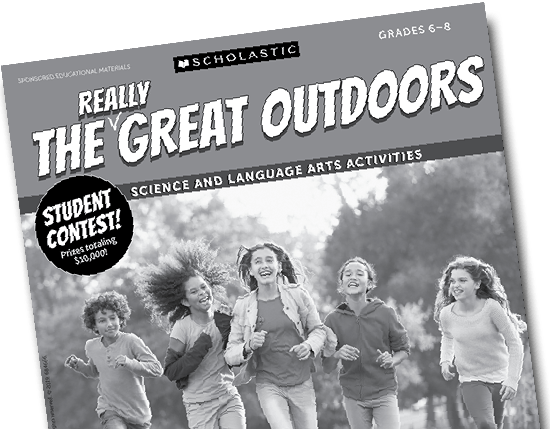 Plus additional prizes for your school! For further information on the contest, including online entries, judging criteria, and prizes, please see Official Rules. Email us or call 1-800-SCHOLASTIC (1-800-724-6527). 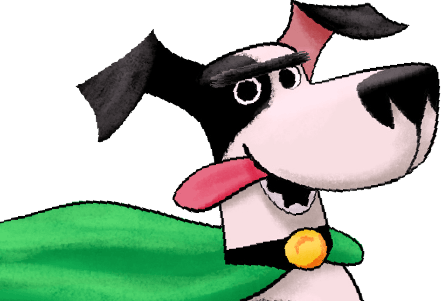 You’ll find real rescue-pet stories, seasonal tips for your yard, ideas for outside fun with kids, and more! What do you think about The (Really) Great Outdoors program? TEACHER SURVEY: For additional terms and conditions, please visit scholastic.com/snpsurveyrules. NO PURCHASE NECESSARY. Void where prohibited. Fully completed surveys must be postmarked by 4/24/19 and received by 5/1/19 in order to be eligible to receive five (5) free books (Average Suggested Retail Price: $5 to $15 each). Twenty-five (25) winners will be selected at random from among all eligible surveys received. Promotion is open only to survey recipients age 18 or older who teach grades 6–8 and who are residents of the United States (one of the 50 states or the District of Columbia). 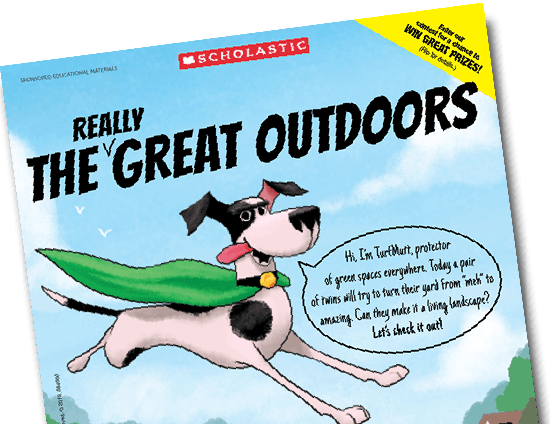 SCHOLASTIC and associated logos are trademarks and/or registered trademarks of Scholastic Inc. All rights reserved. Effectiveness: How well the Entry focuses on specific issues and benefits to the community the nature space will serve. Innovation: How well the Entry includes creative, original elements. Personal connection: How well the Entry explains why the nature space is important to the student. Presentation: Each Entry should be neat, organized, and clearly written (and/or drawn). Accurate spelling, grammar, and punctuation will be considered.